I started this blog years and years ago, just as a place to put things - a cluttered kitchen drawer of rants, anecdotes, stories from my travels and news of upcoming fun stuff. I never really thought any decent number of people would read it, and certainly not regularly, but that's what has apparently happened. One of the craziest and most heartening things that's been occurring of late is that I'll be at a gig, often in some far flung land, sometimes one that I've never been to before, and someone will come up to me and tell me that they read my blog. Blows my dang mind every time. I could not be more grateful. The simple encouragement of knowing that people are reading what I write has pushed me to take it more seriously, to try to write as well as I can, and about things that matter to me. However, this blog is moving. I've just launched a new website, and my blog, from now on, will be a section of that. Neater that way, right? So, be a cupcake and bookmark the new site - as per usual, I'll drop a link to all new posts on social media (If you're not following me on twitter and instagram, I'd love you to). 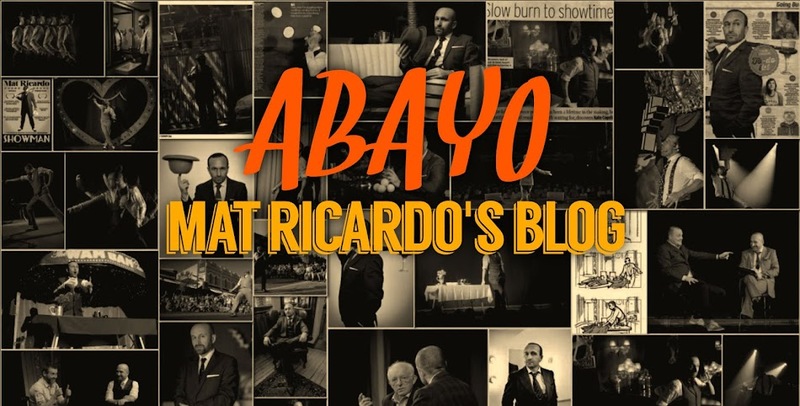 I never did tell you what "Abayo" means, did I? Maybe that'll be a post to come. 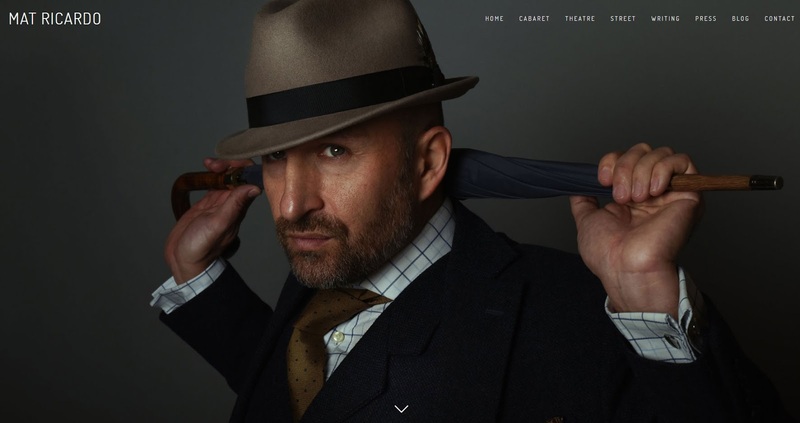 Who is Mat Ricardo? Watch this to find out! The Shittest Burlesque I've Seen. A response.